Third-party developers are already making apps for the Apple Watch, but they’re doing so with one hand tied behind their backs. Coders that Cult of Mac spoke with are pleasantly surprised by the opportunity to bring apps to the Watch so early, but many note they must abide by severe limitations to get their apps ready for the Apple wearable’s launch next spring. 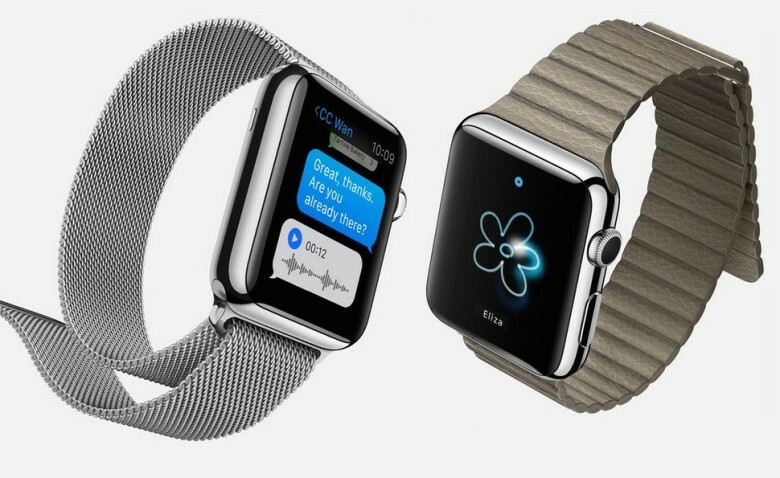 Developers already in talks with Apple are understandably nervous about discussing the challenges of creating apps for Apple Watch. Most of the ones we spoke to said they are enthusiastically working around the limitations they face at the wearable’s launch. Apps rely on a paired iPhone like an umbilical cord. Apple has demoed its own Watch apps doing things like playing locally stored music, but third-party apps will be totally dependent on a nearby iPhone—at least for now. 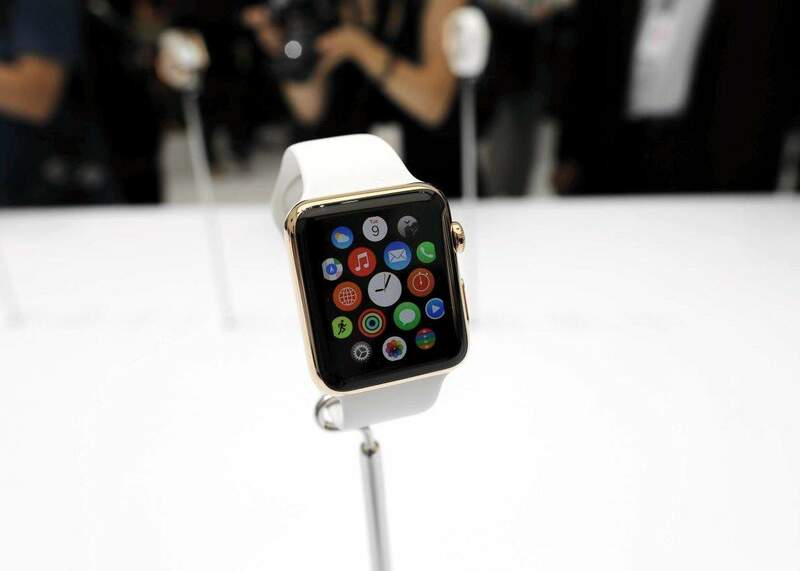 The processing gets done on the iPhone and sent to the Watch. 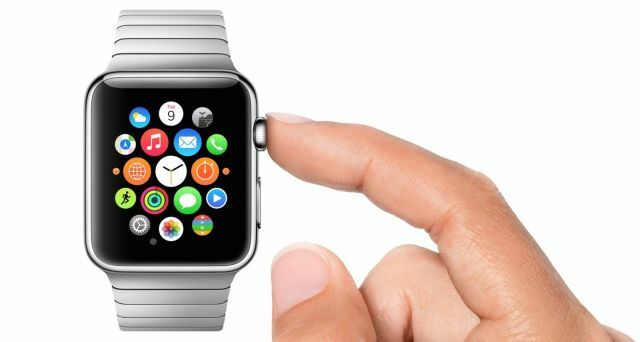 “Watch App Extensions are by nature incredibly short lived—living only for as long as the user interacts with them on their wrist,” explained Feed Wrangler developer David Smith to Cult of Mac. Thanks to the most recent beta of WatchKit, apps can handle longer interactions on their own, but there’s still a long way to go before the Watch is anywhere near as powerful a platform as iOS. It’s a one-way street when using a Watch app. 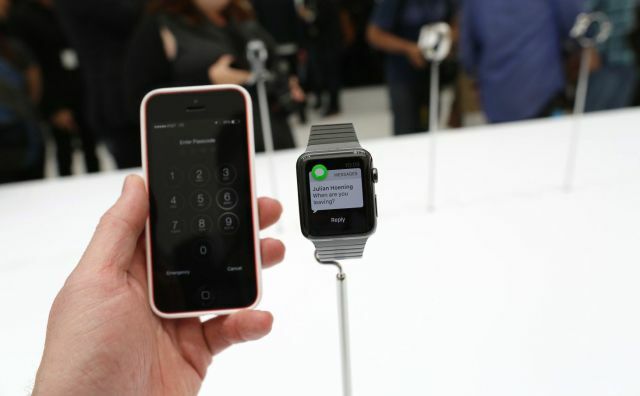 The iPhone provides all of the cues to run and use third-party apps on the Watch, so don’t expect to treat the Watch like a primary computing device anytime soon. There is no API access for an app to use a finger scroll on the touchscreen, and devs can’t hook into the new Digital Crown dial. 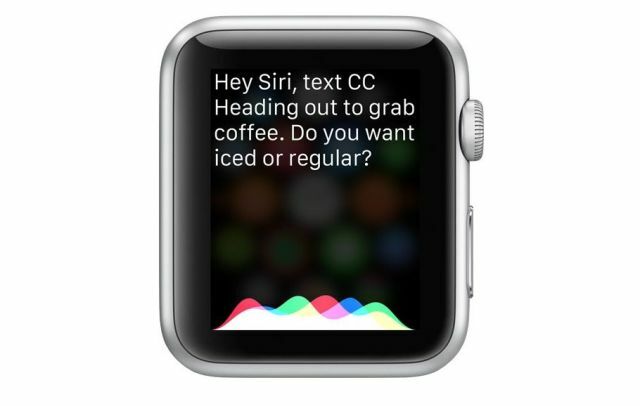 “Force Touch uses tiny electrodes around the flexible Retina display to distinguish between a light tap and a deep press, and trigger instant access to a range of contextually specific controls — such as an action menu in Messages, or a mode that allows you to select different watch faces — whenever you want,” according to the company’s website. Force Touch in third-party apps only pulls up a contextual menu. That’s it. Apple’s new vibration feedback system is off limits to third-party apps. Apps can send normal vibrations for push notifications, but the finely tuned vibrations from the Taptic Engine are reserved for Apple’s own apps. 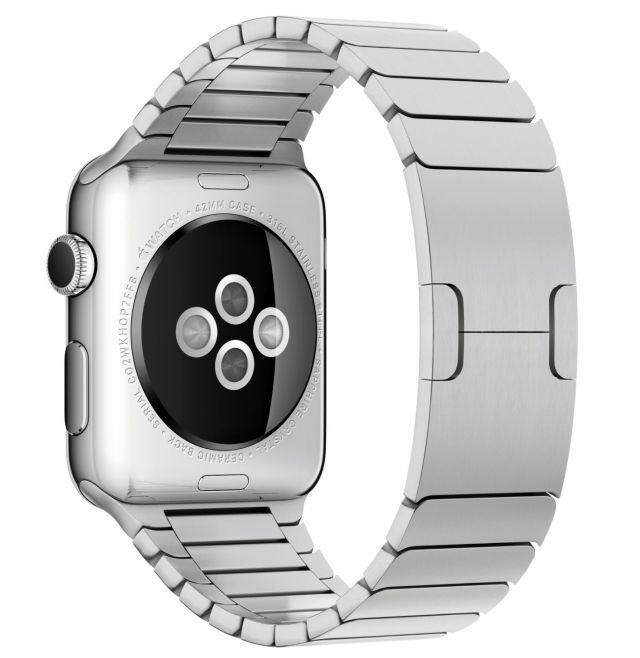 Apple’s heart rate sensor is for Apple’s fitness software and Apple’s fitness software alone. The NFC chip used to handle Apple Pay transactions is off limits, which shouldn’t come as a surprise because that’s the same way it is on the iPhone and iPad. The result of the dictated text can then be passed back to an iOS app. No custom alert or notification noises! But Apple has shown the feature working with its stock Camera app. Images only for now, though devs can still create some unique designs. 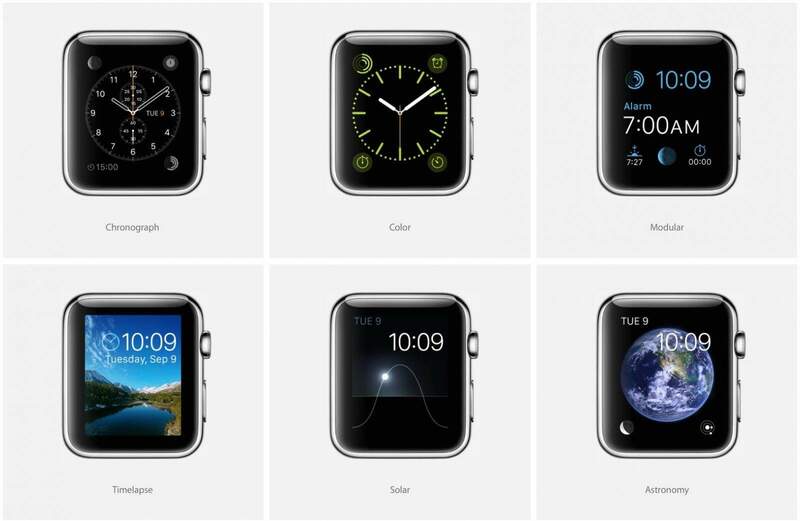 Apple’s website shows 12 custom watch faces that will be pre-installed to choose from, and that’s apparently enough to begin with. Android Wear watch faces were recently made available for download in Google Play. Although down the road there may be a way to enhance the functionality of a Watch app via an in-app purchase on iOS. This shouldn’t be an issue for 99% of users, but it could be an interesting edge case.